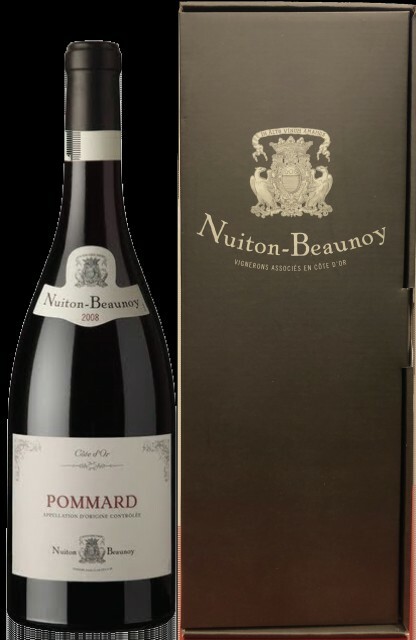 Formed in 1957 by a group of local grape farmers, Nuiton-Beaunoy is the first and only cooperative winery in C?te d’Or. Today, it brings together 115 associated winegrowers from the region, the total vineyard area is some 520 hectares, producing wines of over 30 different types of climat. This Pinot Noir went through temperature controlled vinification in stainless steel vats then long maturing on the fine lees in French oak barrels.